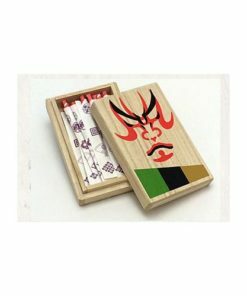 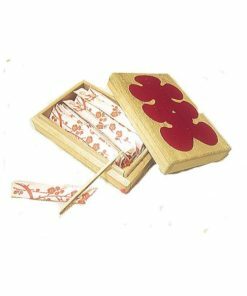 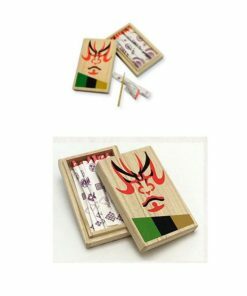 SARUYA NIHONBASHI HAND MADE WOODEN TOOTHPICKS Kabuki Box 20 pcs. 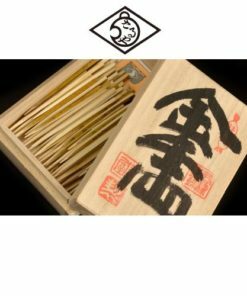 SARUYA NIHONBASHI HAND MADE WOODEN TOOTHPICKS Oiri Box 20 pcs. 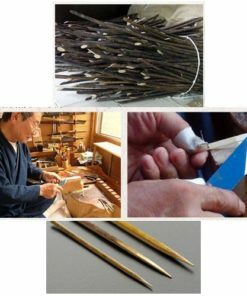 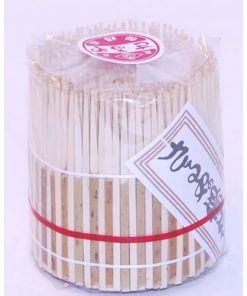 SARUYA NIHONBASHI HAND MADE WOODEN TOOTHPICKS Refill 400 pcs. 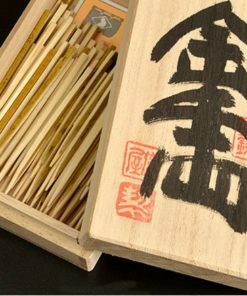 SARUYA NIHONBASHI HAND MADE WOODEN TOOTHPICKS Senryo Box 70/140 pcs.